Lyrical dancing is performed to music with lyrics to inspire movements to express strong feelings and emotions through movement. 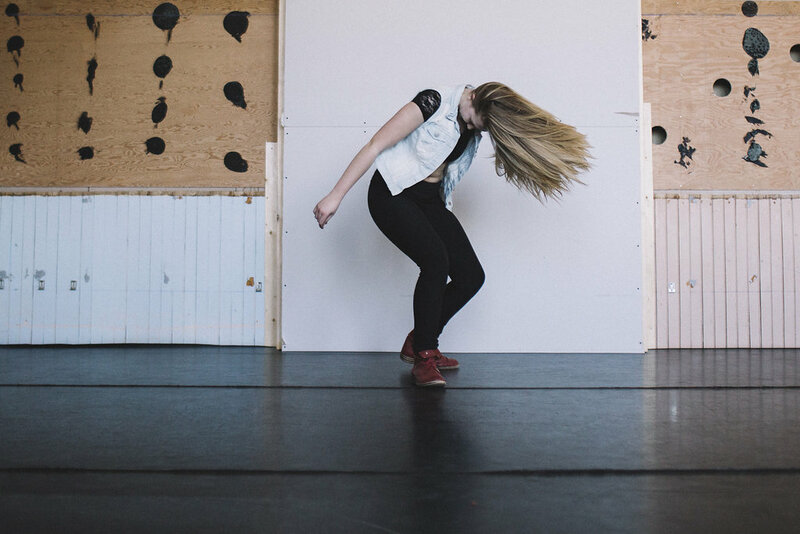 Lyrical dance is an expressive style of dance performed to music with lyrics to inspire movements to express strong feelings and emotions through movement. It incorporates certain elements of ballet, modern dance, and jazz. 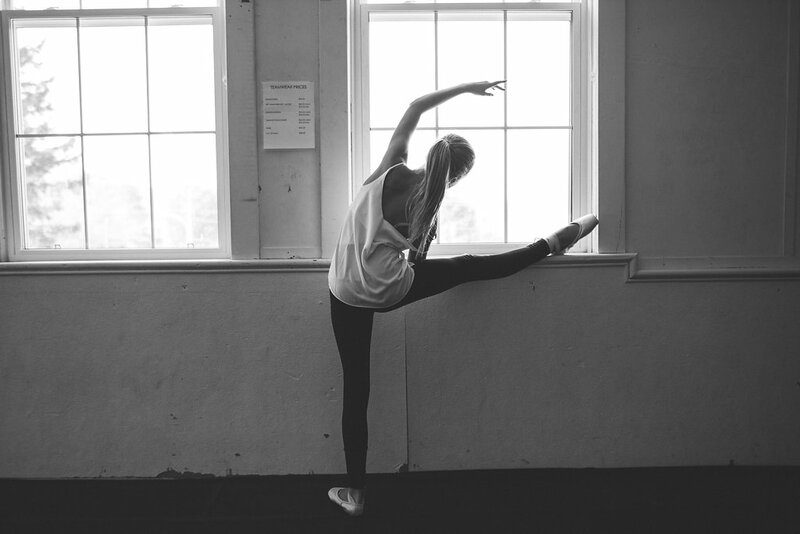 This style is usually danced at a faster pace than ballet, but not as fast as jazz. 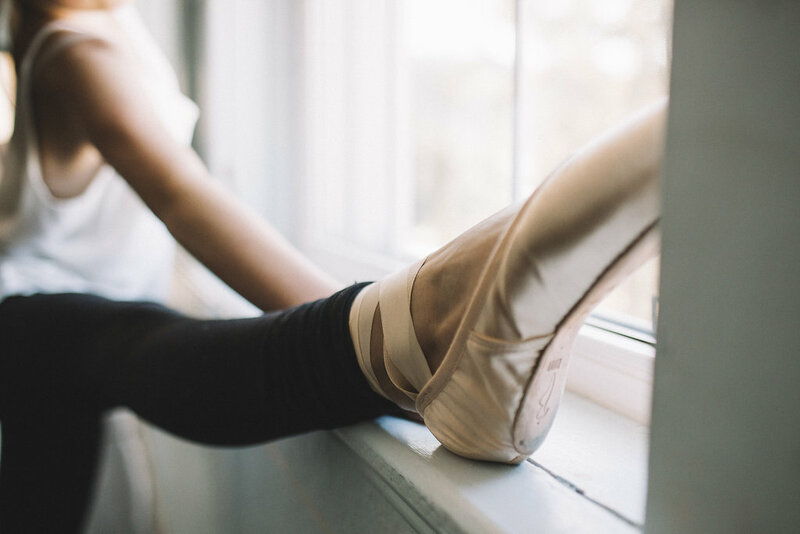 Ballet technique is needed and telling the story of the chosen song is of utmost importance. Come in for a free trial to experience it for yourself. Professional, certified teachers in a warm, family atmosphere. 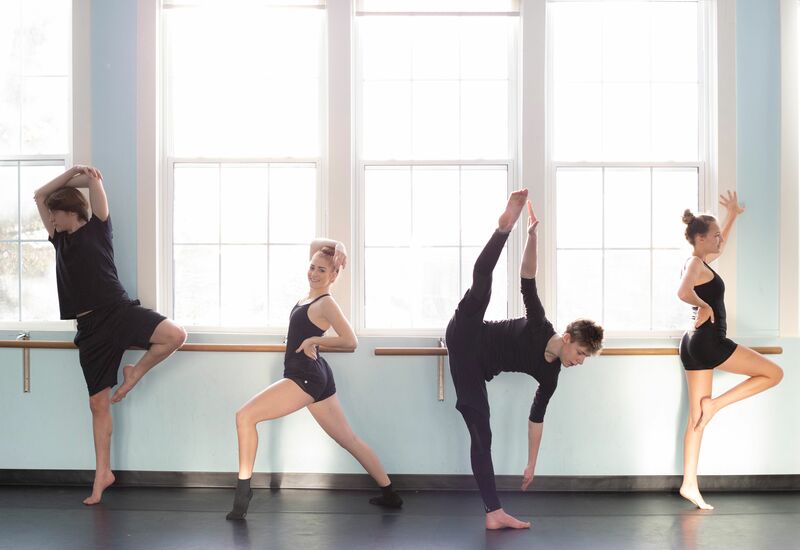 We have a strong family dynamic at HDA with all of our dancers and instructors. 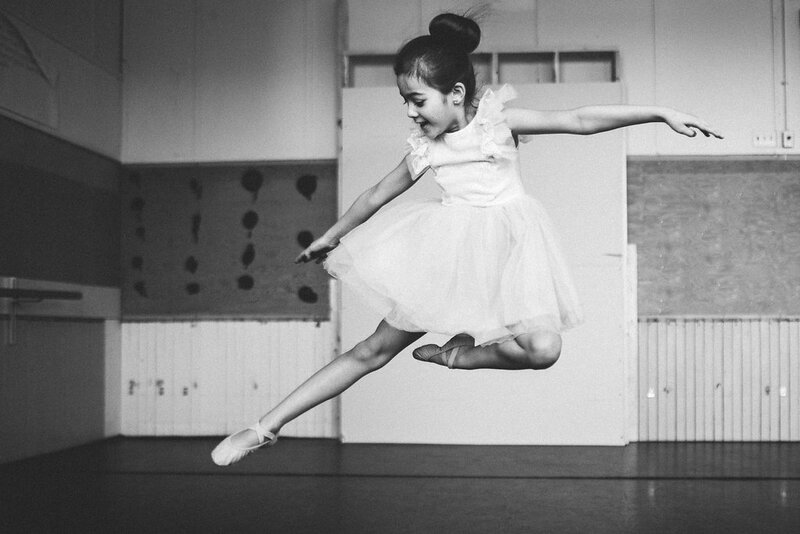 Our teaching style gives an opportunity for growth and development, not just as a dancer, but as an individual and a team member. 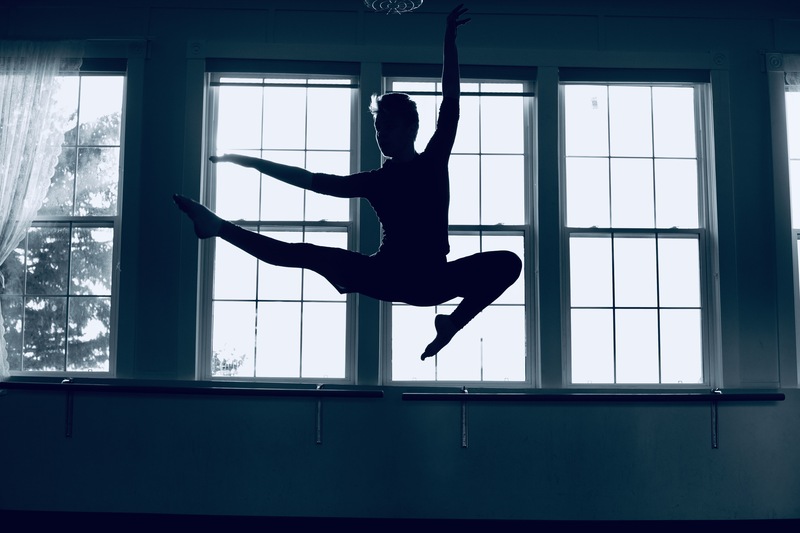 At Haliburton Dance Academy our philosophy is to build confidence & passion for dance. Encouragement and positivity are what our studio is built on and we pass this along to each of our students. 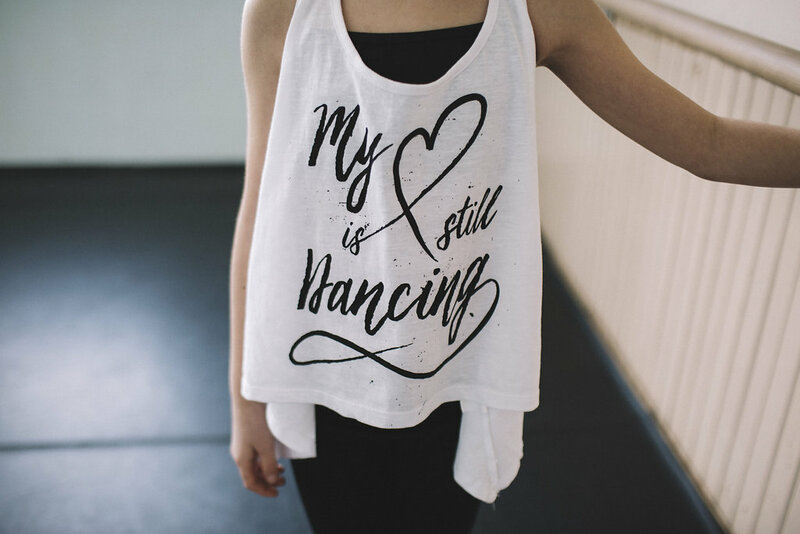 Dance is about so much more than fitness. It is a unique sport where you are not only an athlete but an artist.